Direct Marketing agencies Script to Screen (STS) and M2 Marketing and Management Services (M2) have announced the release of Wahl’s first long-form television campaign. 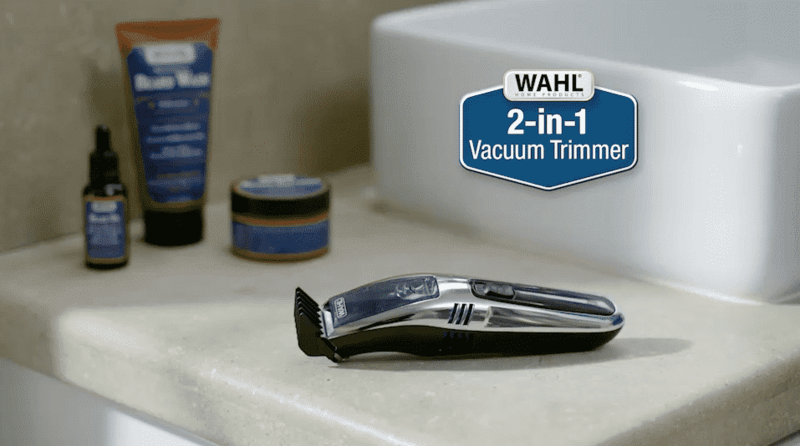 The campaign, which also includes short-form spots and digital content, marks the next step in Wahl’s leadership position in the men’s personal grooming category with the Wahl 2-in-1 Vacuum Trimmer. As there has been an increase in men sporting beards, whiles beard styles continuously evolve, Wahl has led the way with innovative trimming, styling and beard care solutions. Proudly made in the USA since 1919 and through four generations of the Wahl family, the 2-in-1 is a unique solution as the trimmer vacuums the cuttings as you shave to leave no mess in the sink. In addition to the trimmer, Wahl introduced their line of “Wet Goods” products to keep beards well groomed and well maintained. From a creative and strategy standpoint, the STS Group put a great deal of time and thought into the type of messaging and content that would ensure that Wahl’s 2-in-1 features and benefits would be visually well communicated and as critically important, be seen by the target audience in a variety of media. In addition, M2 crafted an effective offer strategy, built a transactional website, executed and managed the countless back-end tactics and optimization necessary for a successful campaign. Established in 1986, Script to Screen is an industry-leading Integrated Direct Response Agency, delivering a single, end-to-end solution for direct-to-consumer sales, lead generation, web traffic and conversions, and retail lift. Specializing in a strategic combination of cost-effective customer acquisition and brand building, Script to Screen has successfully collaborated with entrepreneurs and big brands alike to expand revenue channels and build businesses. 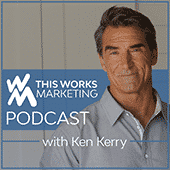 Clients such as Bare Escentuals, Beachbody, Bose, Comcast, Conair, Esteé Lauder, Guthy-Renker, Hairmax, Keurig, Lifelock, L’Oreal, Nescafé, Nutrisystem, philosophy, Omaha Steaks, SharkNinja, Tria Beauty are among the major companies that have turned to Script to Screen for creative strategy, messaging and production in all channels both offline and online of their DRTV campaigns. For more information about Script to Screen, visit https://www.scripttoscreen.com. Established in 1999, M2 Marketing and Management Services is a Direct Marketing Agency headquartered in Orange County, California. M2 Marketing and Management Services offers a complete solution to create, manage, and support virtually every aspect of your Direct Marketing campaign. Whether new to the industry and need expert guidance on offer development, financial modeling, call centers, TV media, digital media, social media, performance analytics, fulfillment, online services, or just choose not to devote valuable internal resources to this intricate and time consuming process, M2 will function as your DRTV marketing and management division. For more information visit http://www.m2response.com.